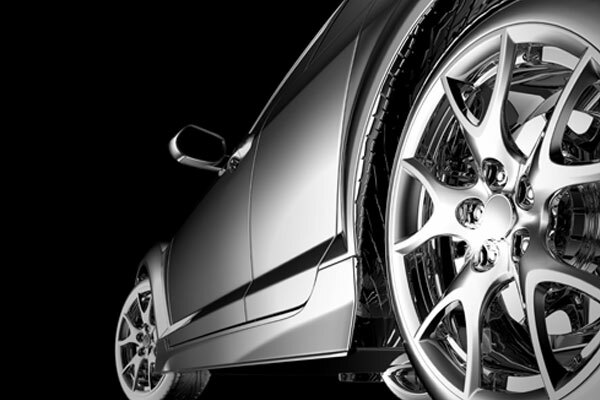 Klasse revolutionized automotive surface care and has since built a reputation as a leader in durability, shine, and protection. 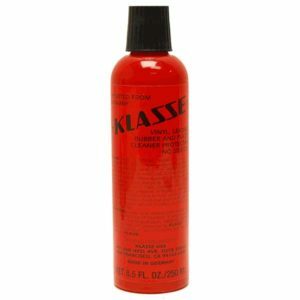 Klasse All in one and the Klasse Sealant Glaze have a reputation that speaks for itself. 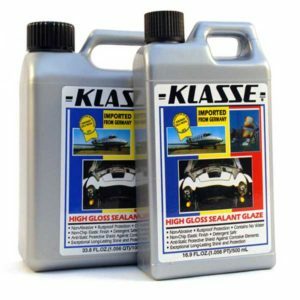 Klasse All In One Polish will remove oxidation, minor swirls, old wax, and other surface blemishes; leaving a beautiful and deep acrylic shine. 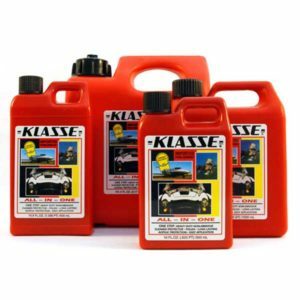 Shop all of Klasse’s products here at Detailing Depot, your car care source for car waxes, car polishes, auto accessories plus more.